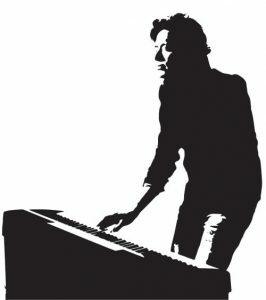 How much a Composer gets paid for each movie? How does that Amount vary from each film? 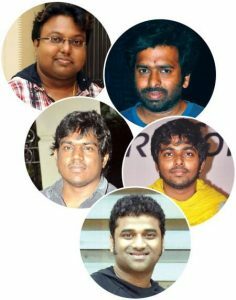 Which Composer gets the highest salary in Tamil Cinema Industry? We discussed about these among Tamil Cinema Circuit. At the very least 5 Lakh as salary is assigned for a debut composer. Finding this balance is likely very high. (That day, Rahman ‘rose’ is 10,000 rupees salary package they say. Now Rahman has a salary of 4 Crores. There are international standards here in the United States and in London and in his own studio. Mostly international artists in the film, music and drums. The notes are sent via Skype. These international artists have salary package of about 1 to 10 Lakhs in Indian Rupees. The singer gets up to 1 lakh. Rahman uses technology at its peak to reduce allowance charges. 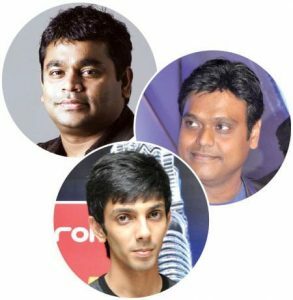 Iman, Anirudh and Harris Jeyaraj call these artists in their studios. Super Singer Artists for new voices are given an opportunity. In the case of audio rights only AR Rahman is King. Anirudh next to him gets 75 Lakhs salary. 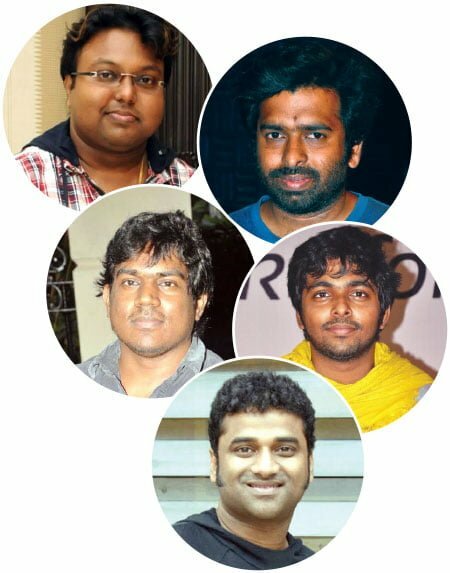 Followed by Iman, Santhosh Narayanan, Yuvan, GV Prakash and rest. Yuvan’s Salary fell 25 lakhs suddenly because of Continuos Flop albums. Although DSP has a very poor market in Tamil industry, he is the First in Telugu Industry. Vaagai Sooda Vaa , Vatthikuchi , Kutti Puli , Naiyaandi , Thirumanam Ennum Nikkah , Amara Kaaviyam ,Uttama Villain . And the future of Tamil Music Industry lies in the hands of Anirudh , Gibran and Santhosh Narayanan. Aniruth ? Future ? In 2 years he will be gone out of the industry … Gibran yes , talent .